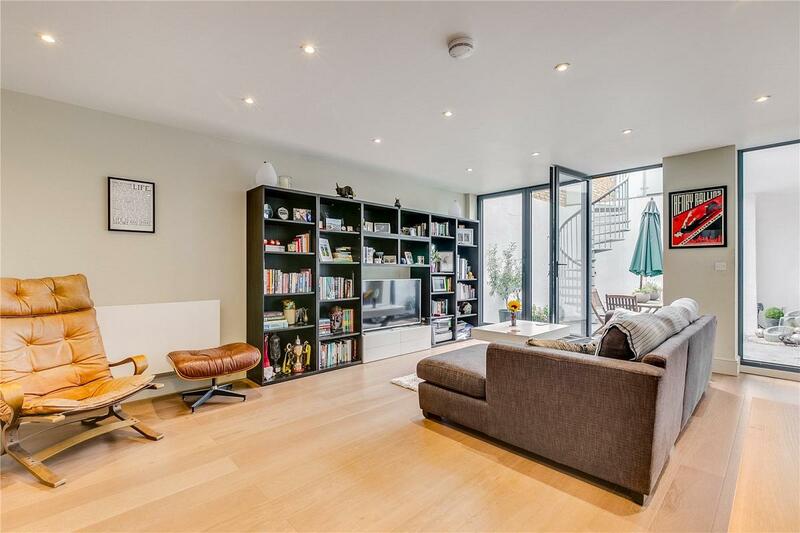 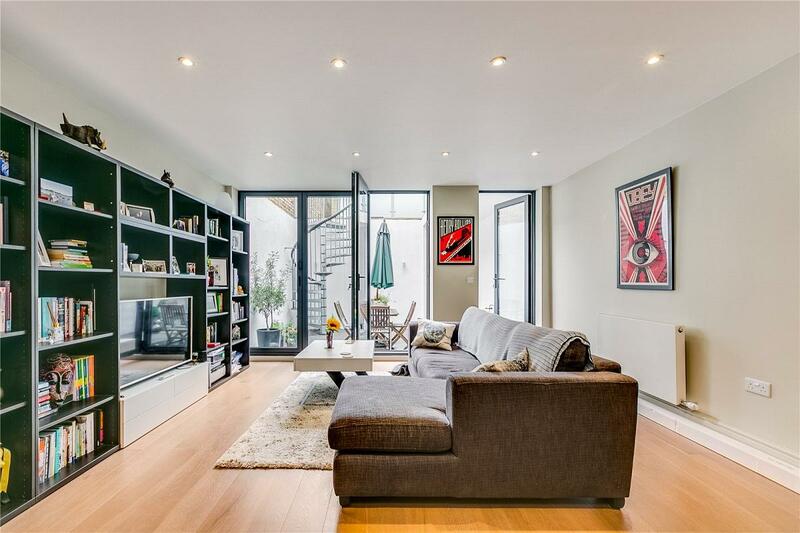 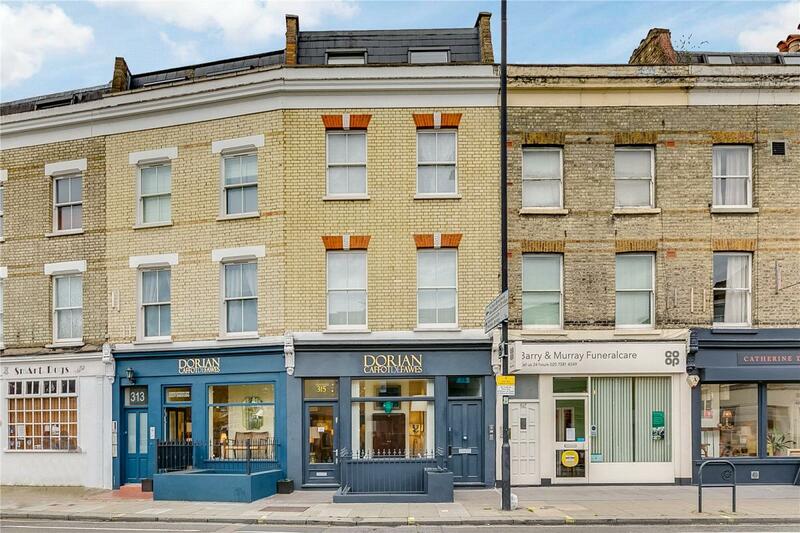 A fantastic split level 2 bedroom flat extending to circa 1,265 sq ft arranged over the ground and lower floors of this Victorian property benefitting from an office space at the rear of the garden and a share of the freehold. 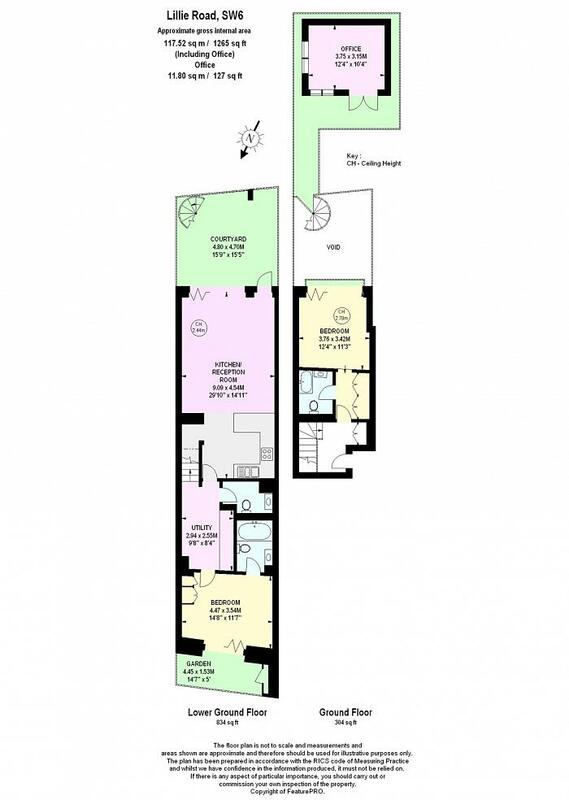 The flat itself is laid out with the master bedroom and en-suite on the ground floor leading down to the second bedroom with bi-fold doors. 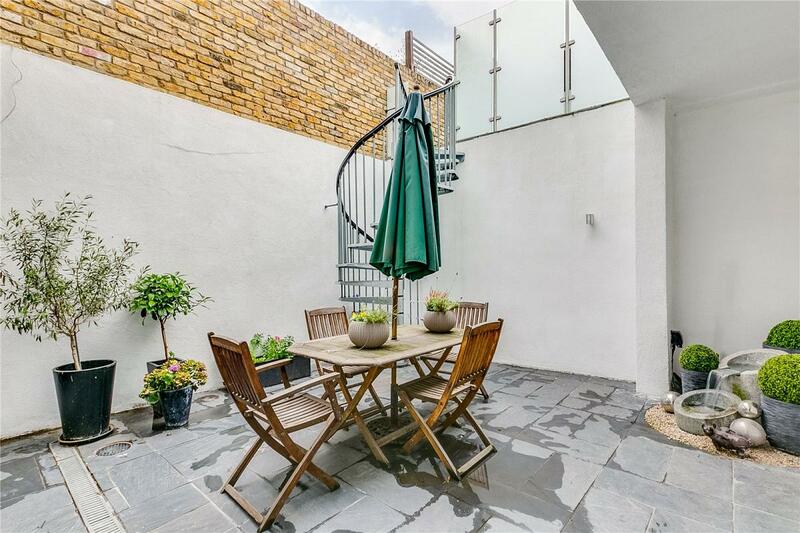 The reception is open onto the kitchen and leads out to the private garden with stairs leading up to the separate office space at the rear of the garden. 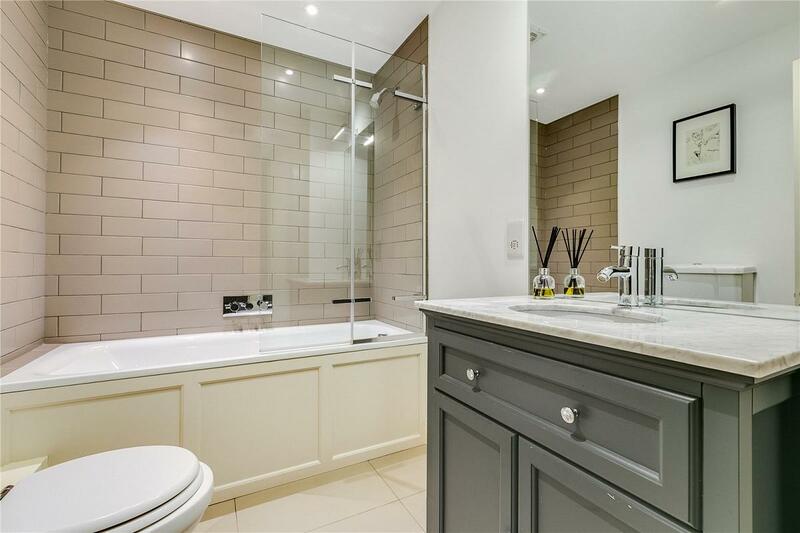 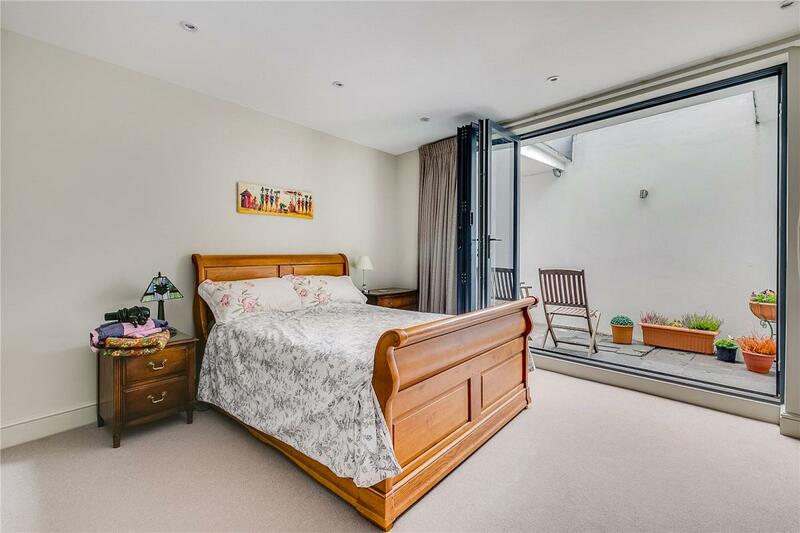 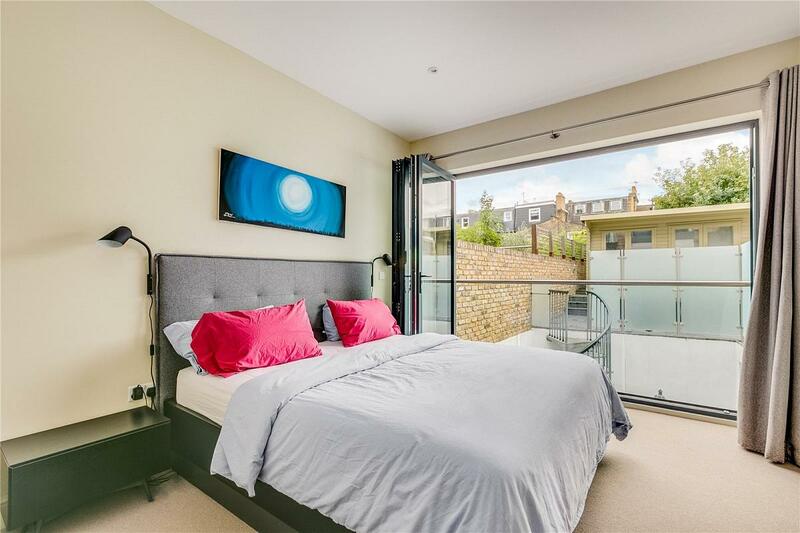 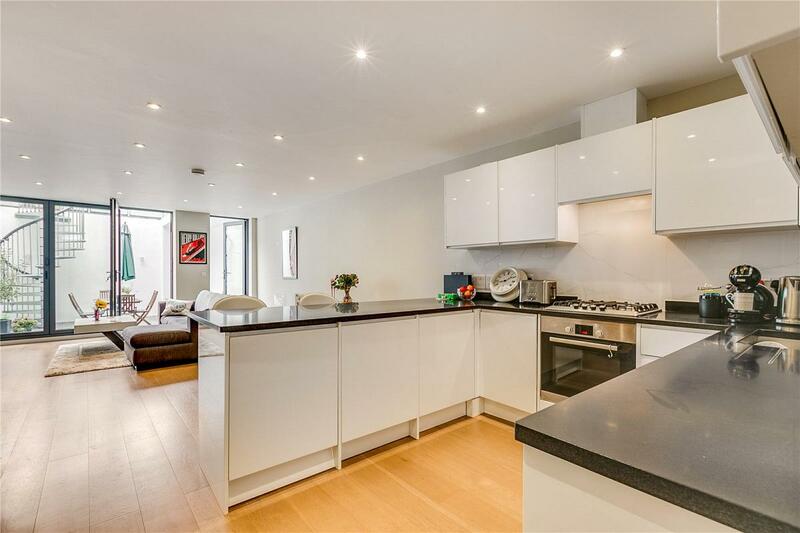 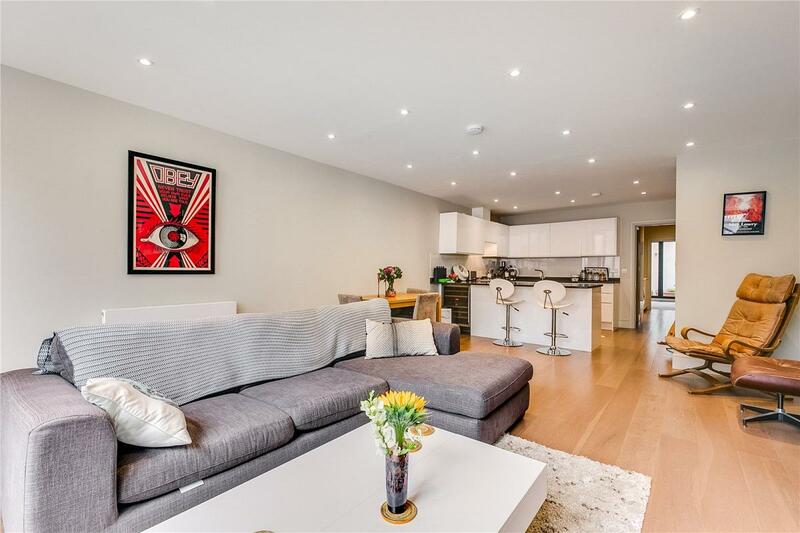 The property is located within a short walk of Barons Court, West Kensington and West Brompton tube stations, together with ample bus routes, providing access to Central London and Heathrow. 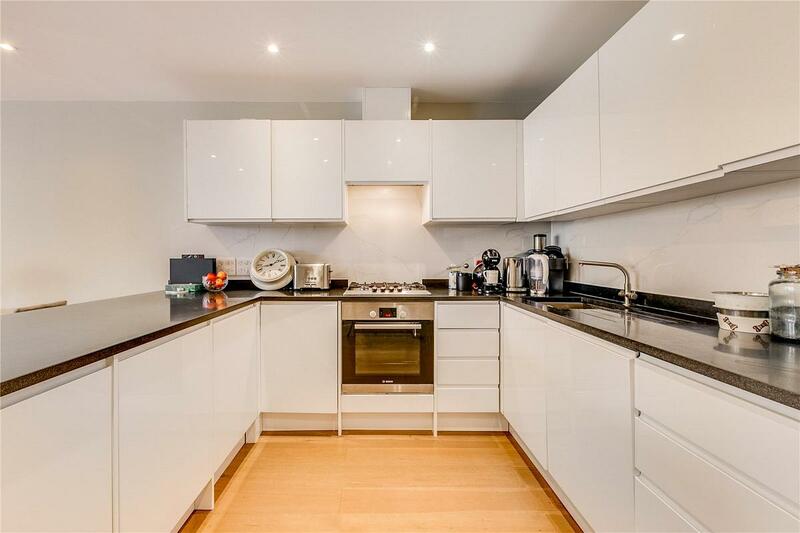 Local amenities can be found in the Munster Village, Fulham Broadway and Hammersmith.